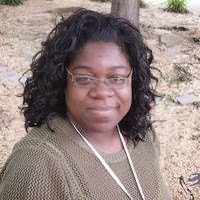 DJ's Book Corner: It's love and war. INEVITABLE by @kris10inger, plus a GIVEAWAY! It's love and war. 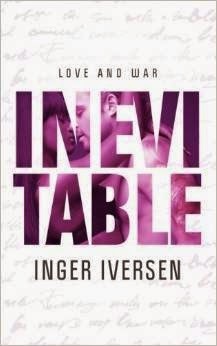 INEVITABLE by @kris10inger, plus a GIVEAWAY! Tough-girl Teal Lofton has struggled all of her adult life, from her weight to the color of her skin holding her back in work and love. When she agrees to be the maid of honor in her friend’s wedding, a hormonal bride and a jerk of a best man who she is strangely, yet wildly, attracted to, amplify those struggles. As tensions and tempers rise, Trent disappears with the wedding rings and Teal braves a snowstorm to bring them back, determined to fix yet another problem. But a tragic accident brings together the unlikely pair, forcing them to face the prejudices of their pasts. In doing so, Trent and Teal embark on an inevitable course of self-discovery and passion like they’ve never experienced before—until a secret from Trent’s past threatens to destroy it all.